WHAT A TRACK ! 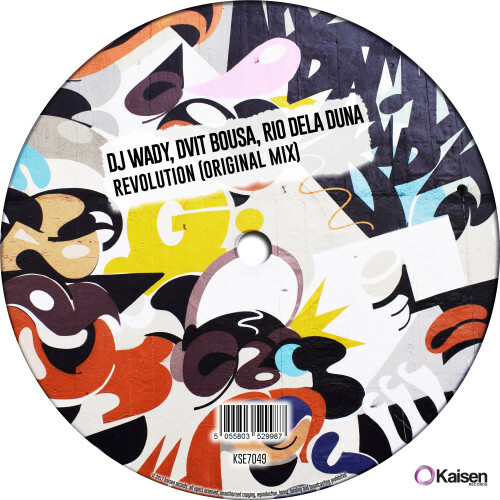 Dj Wady, Dvit Bousa, and Rio Dela Duna made their own Revolution ! Rio Dela Duna who has an incredible journey, is here again with a strong and housy collaboration ! 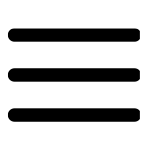 Beats are on point, it will dominate the dancefloor !